As we age it is not uncommon for us to need a little extra help on a day-to-day basis. Whether you have a medical condition or you are simply having a harder time getting around the house than you used to, there is nothing wrong with admitting when you need assistance. However, if you are not yet ready to move into an assisted living facility, then you would likely benefit from in-home care. Here are just a few of the reasons to consider home health care in San Antonio to provide the assistance you need. The primary reason so many seniors opt for home-care rather than an assisted living facility is that in-home care allows them to maintain their independence. With home care you can continue living in your home and sleeping in your bed, allowing you to be more comfortable. You will also still have the freedom to come and go as you please, helping you to maintain your sense of pride and independence. In-home care also provides a higher level of personalized care than you would receive in an assisted living facility. 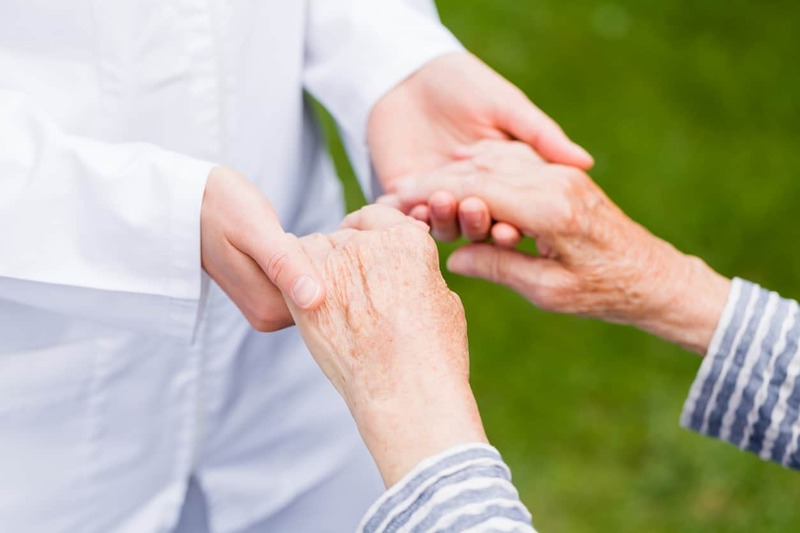 With in-home care, you will have the undivided attention of your caregiver who will not be distracted by other patients, and the care you receive can be tailored to fit your specific needs. A major benefit of in-home care is that it is much more affordable than assisted living facilities are. The fact is that many seniors are on a fixed-income, and as a result cost is important to them. If you are on a tight budget, in-home care would allow you to save money as you will be able to choose to have a caregiver come on a part-time basis, or even just a couple hours a week. In-home care can be tailored to meet your needs and budget. These are just a few of the benefits home health care in San Antonio can provide you or a loved one with. Contact us to learn more about the benefits of home care for seniors.